These doors are manufactured from the highest quality uPvc, and offer a wide range of styles and colours to compliment your type of property. The doors have internally fully reinforced extrusions with steel, security with multi point locking system, and security hinges. 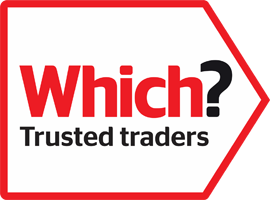 There are a great choice of full and half lower panels for back doors, both solid or with energy performance double glazed units, lead worked or coloured film glass. The glazing options also available can be bevelled, Georgian bar, classic lead, sandblasted and resin bevelled. To accommodate larger areas, additional side panels or fanlights can be fitted. 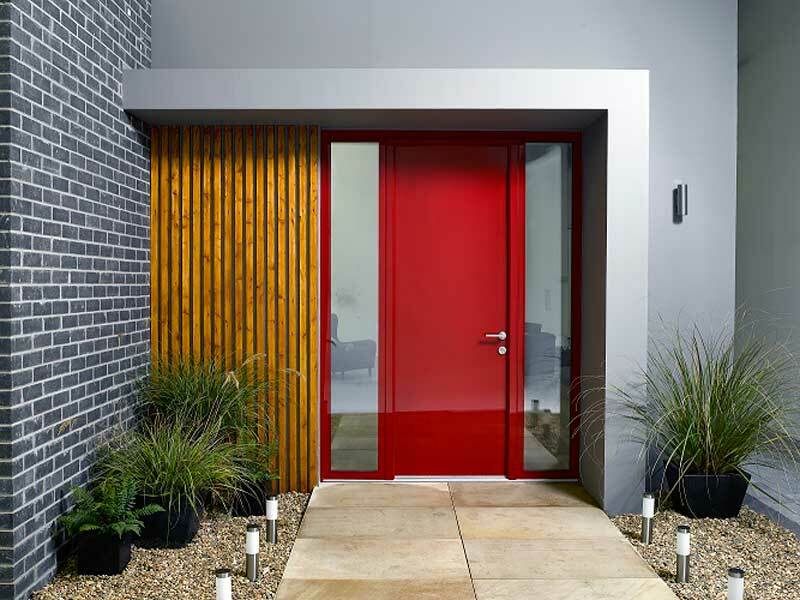 The doors come with a choice of a thresholds, to suit the customer's requirements. Lumi is a ground breaking new range of customisable, matching frameless windows, bi-folds and doors from Viewforth Glazing. With their completely flat, uninterrupted profile, these radically styled windows and doors bring a wall of light to your home. Your perfect house should reflect you, your world, and how you choose to live in it. 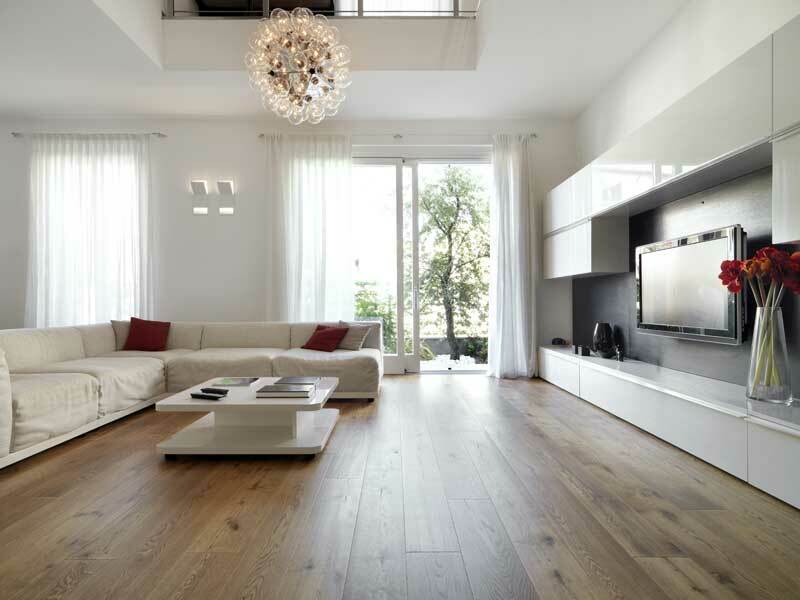 See your living space in the best light possible with a brand new style of glazing. Minimalist wall to wall glass that brings a new level of brightness to every aspect of your home. Hidden under the ceramic colour lies the secret to Lumi's strength - energy efficient triple glazing that has been structurally bonded to an internal core of high strength, glass-fibre reinforced profiles. This intelligent piece of engineering is the first of its kind on the market, bringing all the design benefits of frameless glazing with all the strength, security and internal styling of more traditional windows and doors. 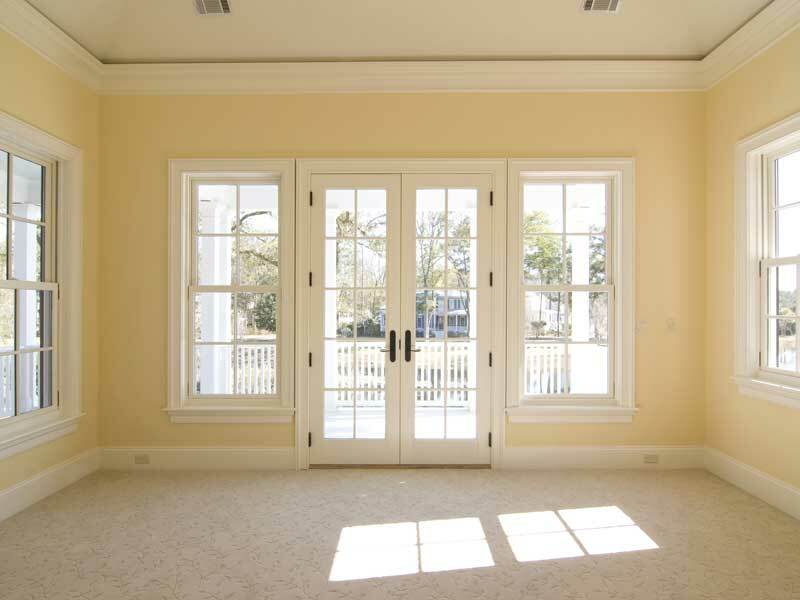 For that additional space and more natural light, French doors are ideal, to enhance any room in your house. They can also be extended with additional side panels for extra light. The doors come with internally fully reinforced extrusions with steel, security with multi point locking system, and security hinges. 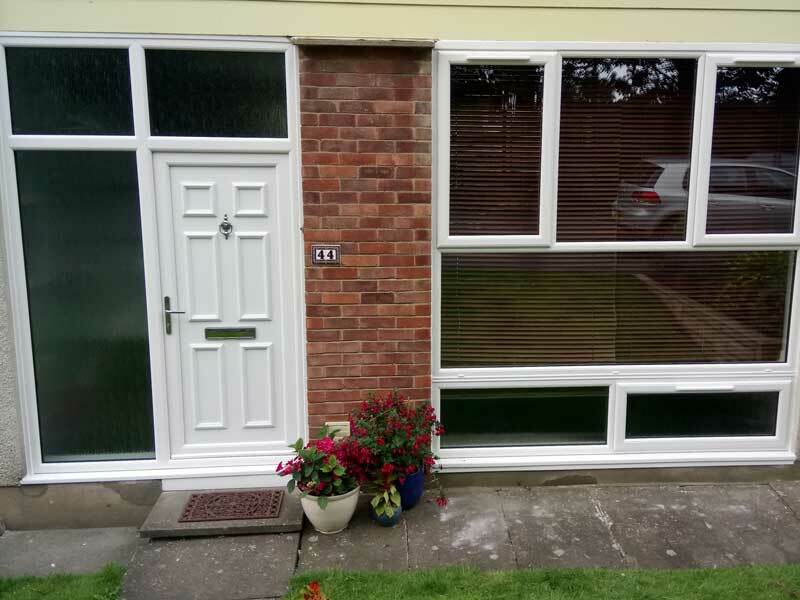 The energy performance safety double glazed units come as standard, and can be enhanced with Georgian bars or surface mounted astragals, to give them a defining character. There are also a choice of colours available, to suit your property. Sliding Patio doors are another option to let in that additional light and create a larger space. Generally, Patio doors have a fixed pane, with a sliding panel next to it, which allows half an opening across the overall width. However, there are a number of different styles of configurations available, to allow a larger opening aperture. The energy performance safety double glazed units come as standard. There are also a choice of colours and woodgrains available, to compliment your property. The ultimate and novel way to transform your room, with the unique and popular Bi-Fold door system. The doors can sit inside or outside your home when folded back and offer a wonderful sense of space and light. Bi-Fold doors can also be used internally, dividing up rooms. 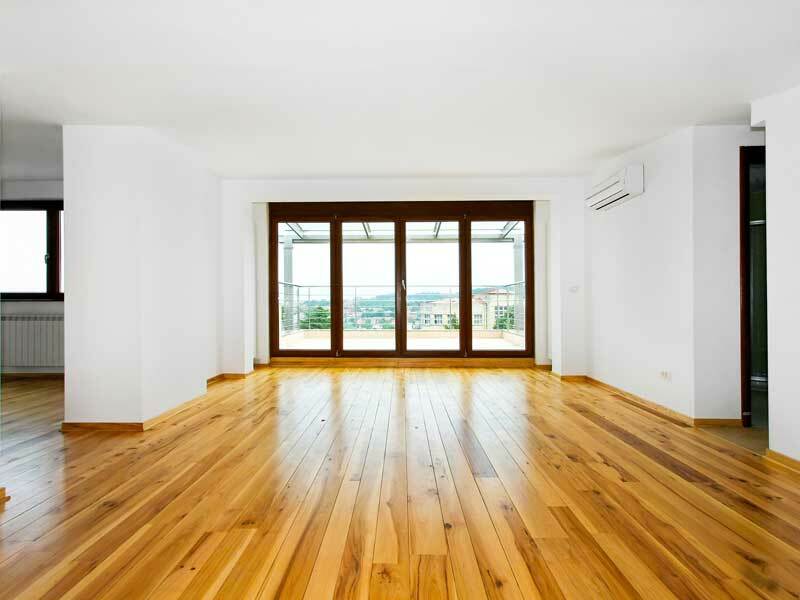 The energy performance safety double glazed units come as standard, and there are also a choice of colours and woodgrains available, to compliment your property. They are a brilliant alternative to traditional French or Patio doors, and come in a range of different configurations.